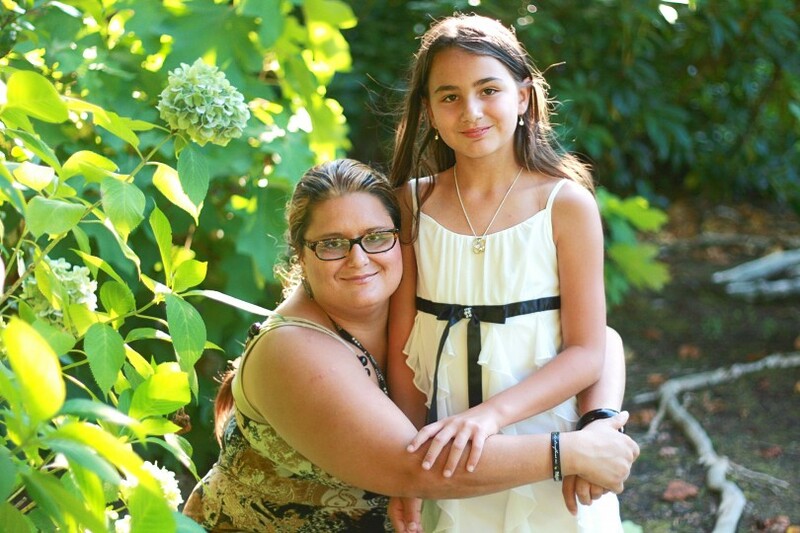 You helped Brianne and her daughter find hope and start a new life. Twice the meals. Twice the care. Twice the HOPE! Thanks to your support, hundreds of hurting people are touched by Portland Rescue Mission every day – men, women and children who look to us for help in desperate times. You help provide the essentials of life – hot meals, safe shelter, friendship and the first steps toward a new life. Hope is born! And now that very same support can go twice as far. A generous group of donors has offered a Matching Challenge. They’re matching, dollar for dollar, every gift we receive through May, up to $30,000! 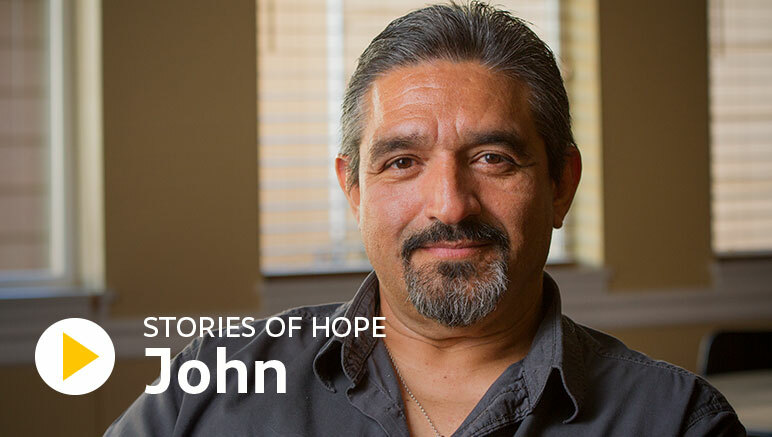 Imagine what your doubled gift could do … more hearts healed from brokenness, more families reunited with loved ones, more lives restored from addiction. God intervened. Brianne made a call and eventually found her way to Shepherd’s Door, our New Life Ministry for women and children. (DONATE TODAY and your gift will be doubled)! During her yearlong program, Brianne opened her heart to God’s healing. Through counseling, she let go of past wounds that drove her to what had seemed like an inescapable addiction. For the first time, she felt clean, forgiven and set free. Today, Brianne is well into her new, independent and happy life. After graduating from the New Life program last year, she found a job she enjoys. Her son and daughter feel safe as a family again knowing their mom is healthy and they never need to go hungry again. That is nothing short of a Mother’s Day miracle. 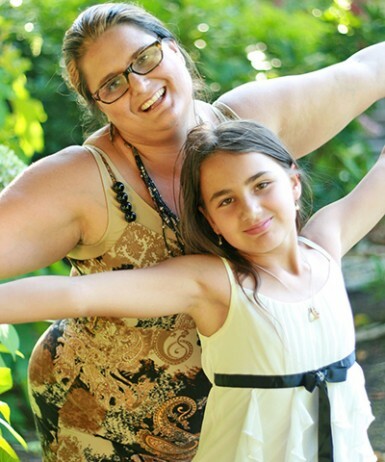 There are so many people like Brianne and her children who need help. Around 4,000 people will go to sleep tonight in Portland homeless. Another 11,000 teeter on the edge, staying with friends and family in their time of crisis. For many, it’s only a matter of time until they’ve run out of options. These hurting families need help. And with the Matching Challenge made possible by generous donors, you can double the number of people who get life-restoring care! Every meal, every bed is an opportunity to offer love to someone lost, friendship to someone rejected, and hope to someone in despair. To help meet the growing needs at the Mission, we hope you’ll make the most of this opportunity to DOUBLE YOUR GIFT with this Matching Challenge. Your gift today can be matched dollar for dollar. Please help us take full advantage of this opportunity to double our $30,000 Matching Challenge that will be used to sow seeds of hope in the hearts of the people we serve. Together we’ll see more people like Brianne and her children restored to new life.